THIS LAND WAS MADE FOR YOU AND ME — TO EXPLORE. 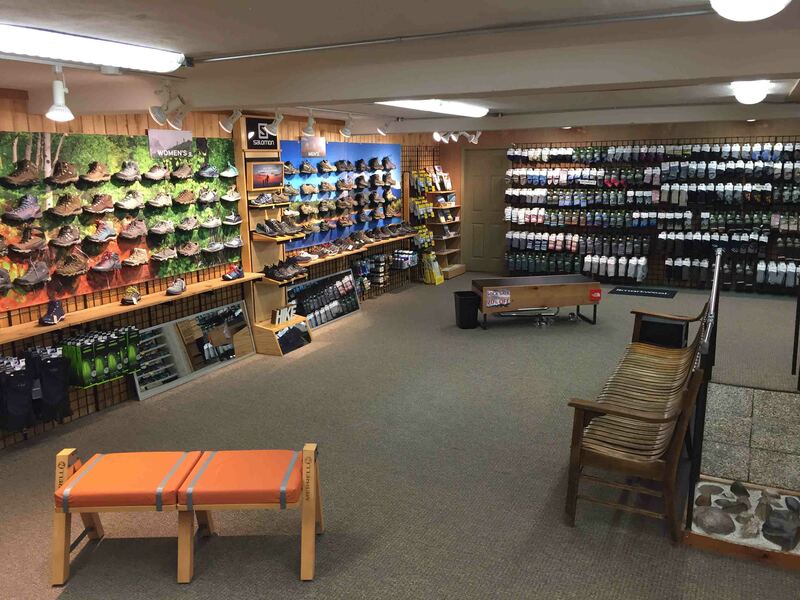 The Outpost of Holland didn’t get to be Michigan’s premier outdoor specialty store by selling a few niche products and a random pair of boots. We devoted ourselves to wearing, testing and carefully selecting the best in gear, equipment and apparel. Whether in the wilderness or on the town, we put our skills and customer service to the test. We bucked the trend in retail and chose to interact with customers in-person rather than on-line. 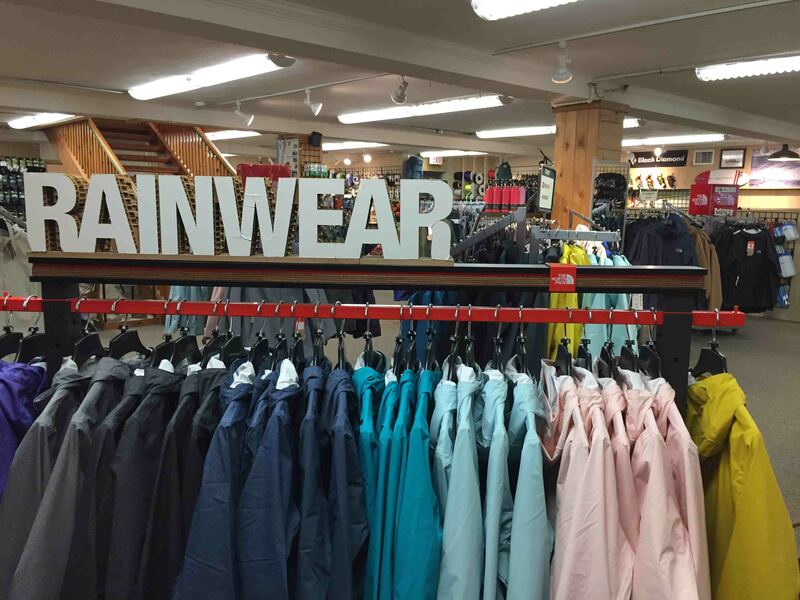 Throughout the two floors of our phenomenal store, we offer an ever-wider breadth of outer gear and essentials for every level of outdoorsmen — novice to aficionado. It’s how we’ve always done business. 45 years and counting. Gear for wherever the trail takes you. Your pastime is our priority. 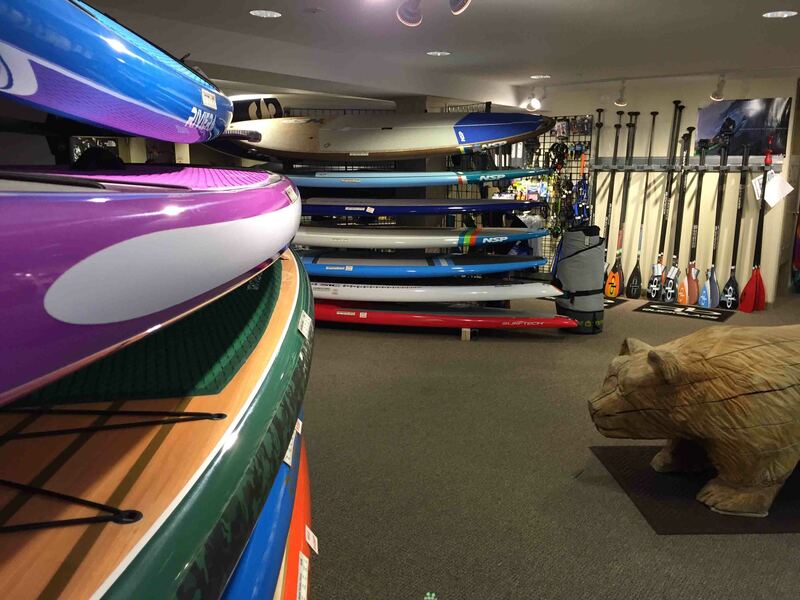 Stop by The Outpost of Holland and explore our two floors of outdoor recreational equipment featuring the latest from top outfitter brands. 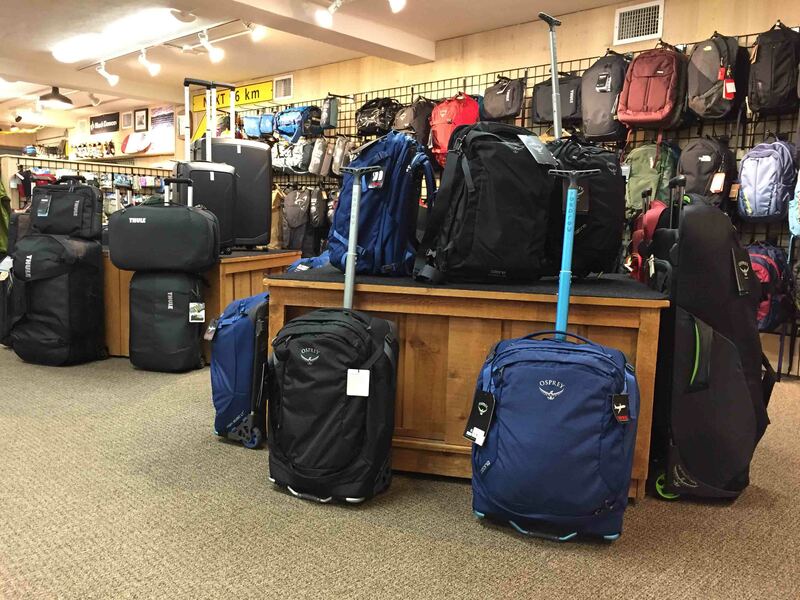 Backpacks, stand-up paddleboards, camping equipment, climbing gear – you name it, we have it. All of it alongside a seasoned and knowledgeable team eager to help you find what you need to make the most out of your free time. 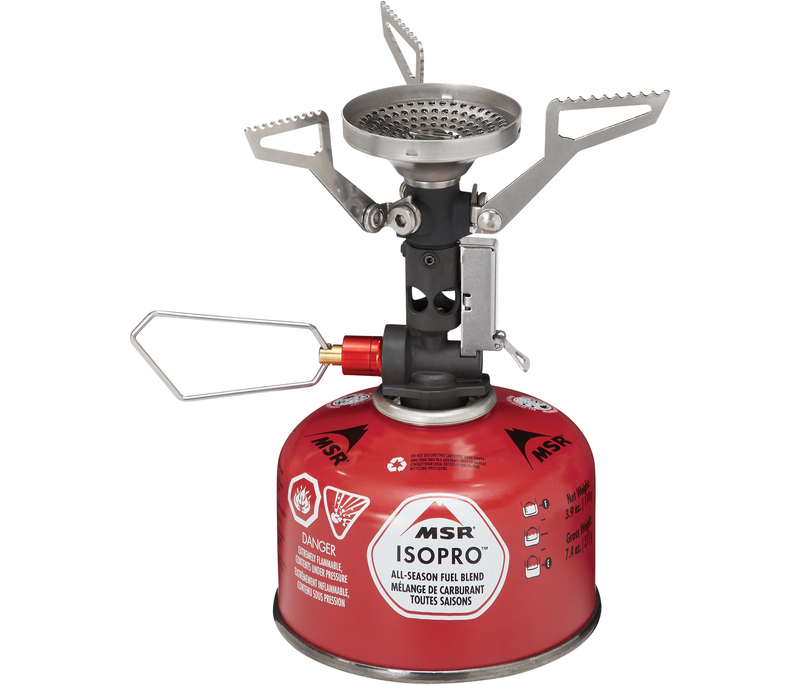 Steve has used the traditional Pocket Rocket for 10 years and always needed a fire source. The addition of the Piezo Ignighter is a HUGE upgrade. 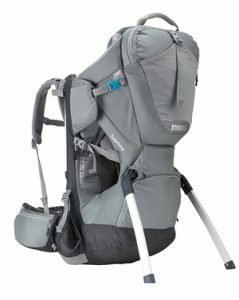 For light hikers, this is a great system! This pack is perfect for those with small children and looking to get outside for some fresh air. Mark looks to take his young daughter outside as often as possible, as she loves being up high and looking around on the trail or in the neighborhood. 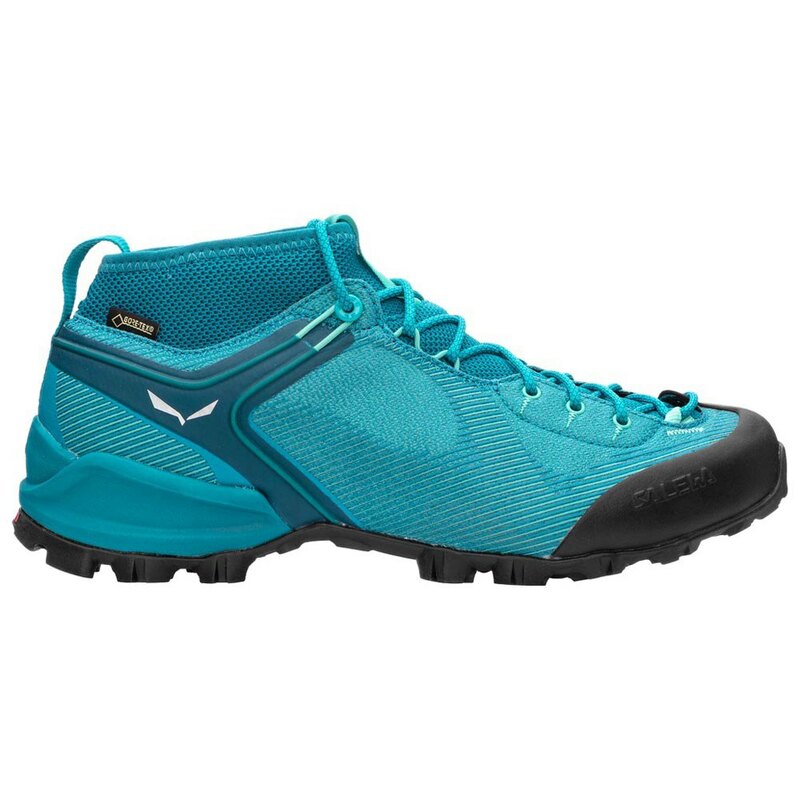 A beautiful, ultra light Women’s waterproof hiking boot that fit a variety of feet. From trail shoes and hiking boots, to casual footwear and sandals, wearing the right shoes make all the difference. When you shop at The Outpost of Holland, we assess your needs, answer your questions, and study your step. Once we’re on solid ground, we’ll match you with a style and size that fits with everything you’re doing. SURE, WE’LL SHOW YOU THE ROPES. BUT WE HAVE PADDLEBOARDS, BACKPACKS AND OTHER GEAR TOO. Trying a new hobby? Spending a day at the beach? Grabbing new gear for your favorite pastime? 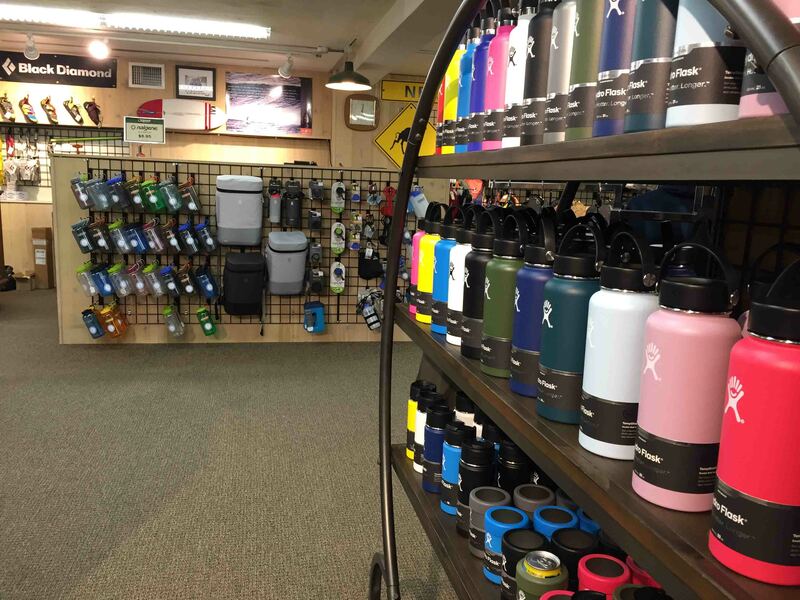 Whatever your outdoor activities entail, The Outpost of Holland has the gear and reliable advice to help you make the most of it. Step into our store and you’ll find an amazing amount of premier equipment from some of the most admired brands in the business. 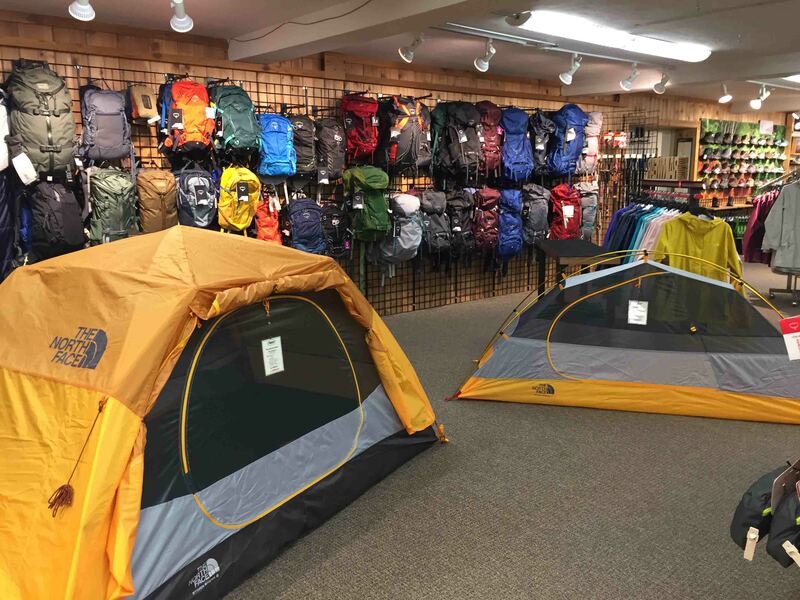 This gear, along with our seasoned staff’s knowledge of how it’s used, makes The Outpost of Holland the perfect first stop for every adventure.